Perfect in my Mind: How We Told Our Families . . .
How We Told Our Families . 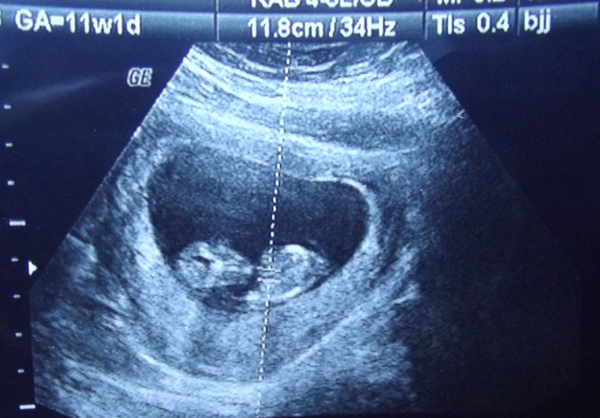 . .
Like I mentioned in my previous post, I found out that I was pregnant on November 26th. As we were leaving the doctor's office, one of the nurse's said "So are you going to tell your families for Christmas?" At that point we'd only known we were parents for approximately two minutes, so we hadn't thought it over, but hey! It sounded like a great idea. I hadn't ever really sent out Christmas cards because I am kind of a slacker when it comes to snail mail but hopefully gathering addresses of all our cousins and grandparents wasn't a dead giveaway that something was up. I started looking to Pinterest for inspiration for a Christmas card because, as we may have discussed before, I am no designer. I eventually found an idea that was perfect for what I wanted to do . . . but I have since lost the link. My conscience just wanted me to throw it out there that the card I made in Photoshop was totally inspired by a card another couple posted on Pinterest. And then tucked in the back was our most recent ultrasound. Kind of sneaky and cute, right? Telling our parents was one of those experiences that I will never, ever forget. I have never experienced so much joy or happy tears in my life! This little babe will be the first grandchild and great-grandchild on my side of the family . . . so it was really exciting to be able to share the news with my parents and grandparents. James' parents live just an hour south of us so it was amazing to be able to share the news with them that they'll have a new little life to snuggle and love on, too! James' grandpa remarked that he's still not sure which one of us resembles the babe the most, but we're sure excited to find out in about six months! Such a cute announcement. 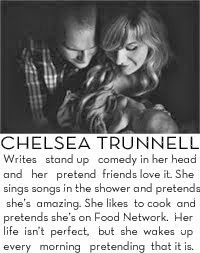 I'm still so excited for you, Chelsea! Very cute announcement! So excited for you! Ah you gave me goosebumps. This is sooo adorable. 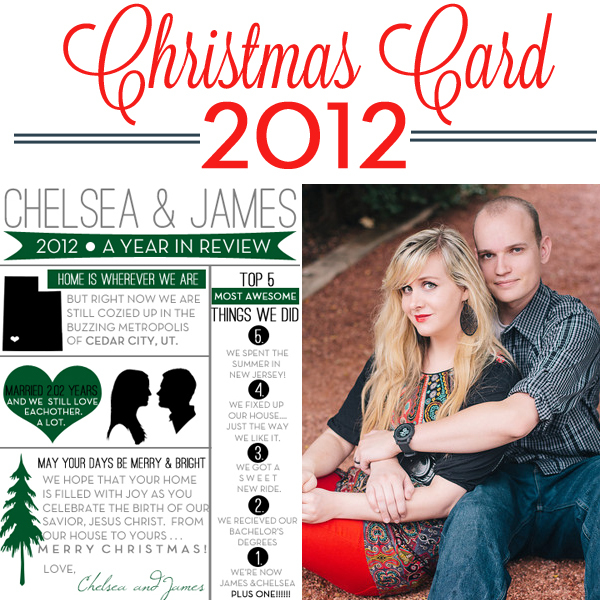 I love love love this idea...I kind of fantasize about our families reactions on the day we tell them all the time lol! That Christmas card is wonderful. As were probably your family's faces when they opened it and read the plus one. So adorable! :) Love it! remember how you have a baby in your belly? What an exciting day when we found out about the new little baby! Smiles and happy tears all around! I eventually found an idea that was perfect for what I wanted to do . . . but I have since lost the link.